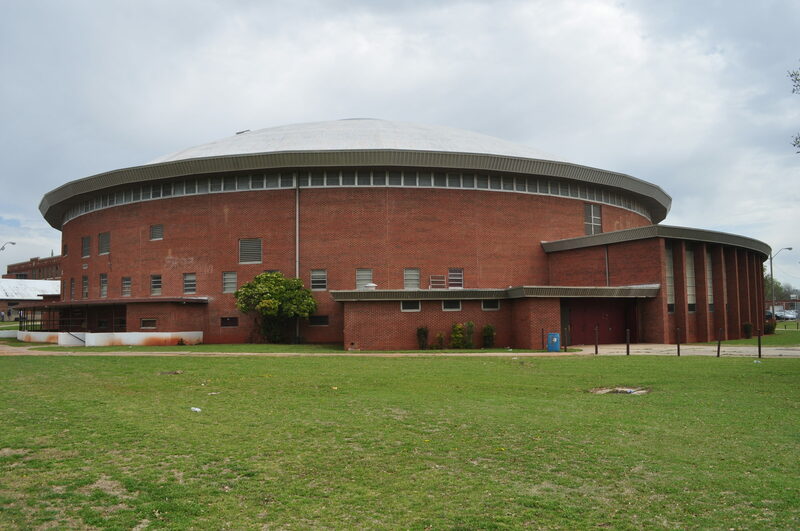 The round and domed Capitol Hill High School fieldhouse was a true standout among its neighboring and much more traditional campus buildings, which were constructed in 1928. 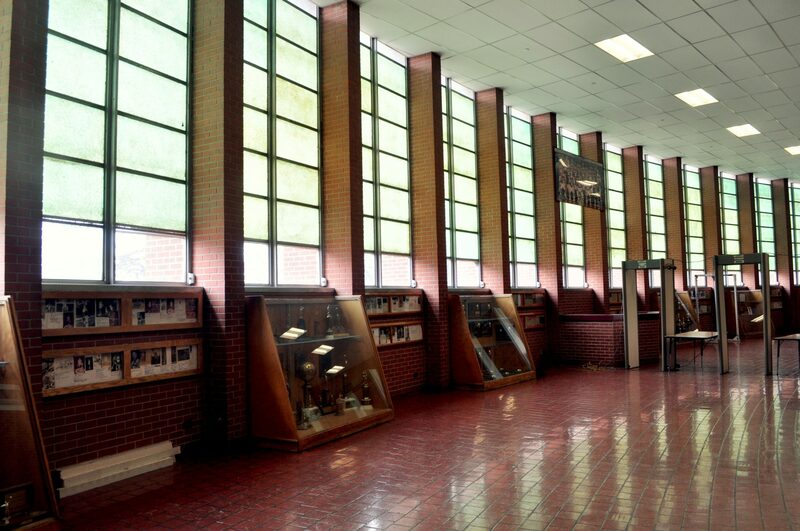 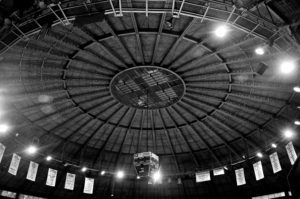 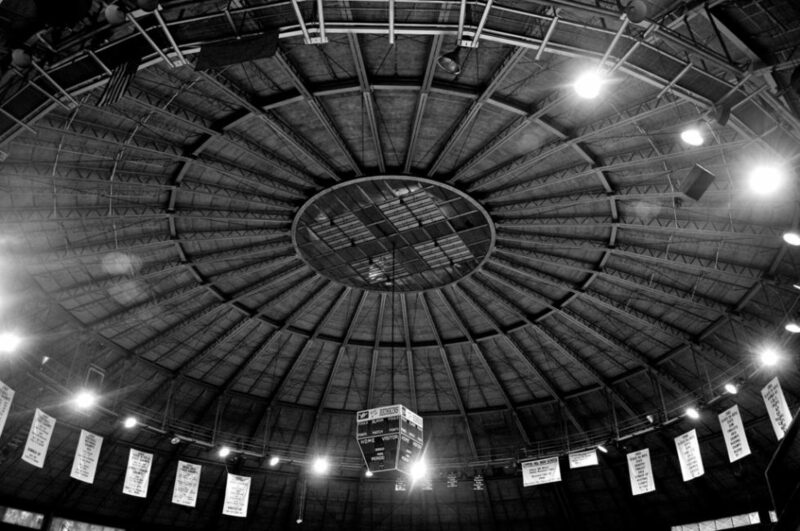 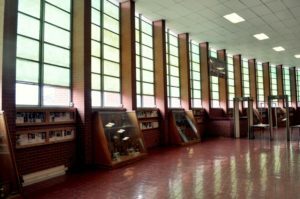 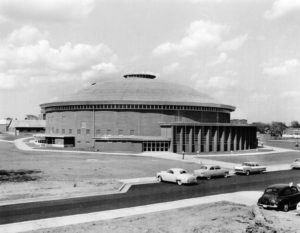 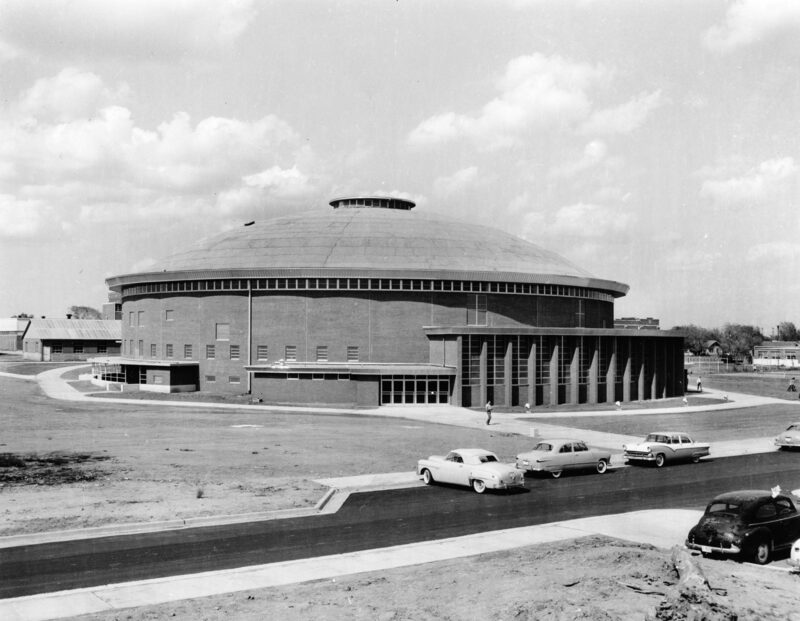 After it was built, the unusual fieldhouse was featured in Oklahoma Teacher magazine and a 1950s-era book put together by the Oklahoma City Board of Education called Oklahoma City: Capital of Soonerland. Today, the fieldhouse is still in use and hosts both high school and college-level activities.